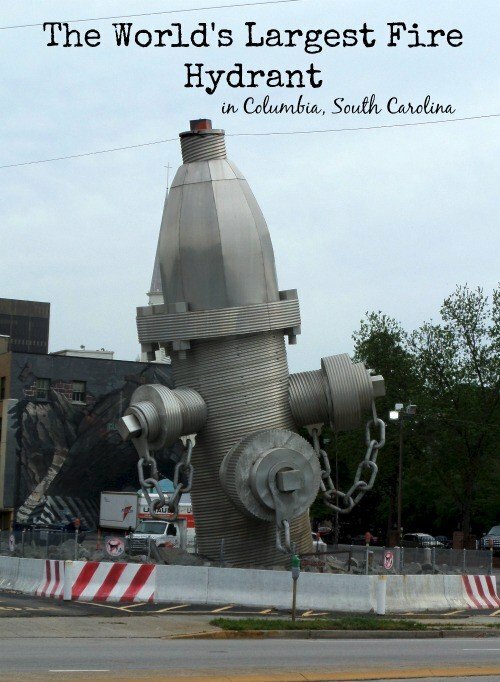 The World’s Largest Fire Hydrant roadside attraction can be found in Columbia, South Carolina. A quick stop off the interstate, this work of public art is worth a bit of a detour. 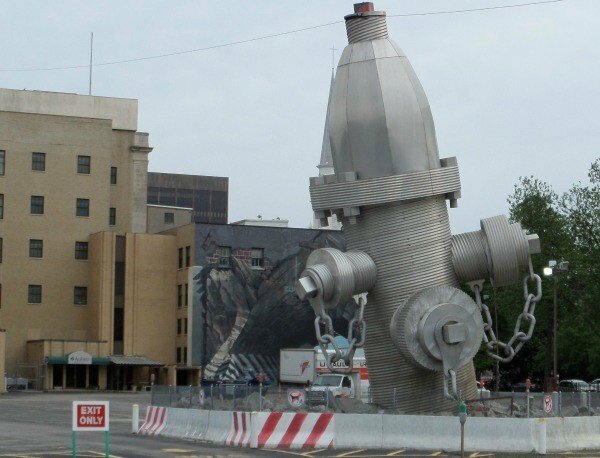 The giant fire hydrant was constructed in 2001 by artist Blue Sky who was inspired when a car hit a fire hydrant in his yard, causing the hydrant to lean. This 40- foot tall attraction that weighs in at 575,000 pounds is officially dubbed “Busted Plug”. It was intended to be a working fountain and since the parking lot it currently sits in has been sold, there are hopes that when the roadside attraction is moved to a more prominent location, it will be fully-functional. While stopping to check out the fire hydrant, look to the back of Busted Plug Plaza to see another well known attraction, a mural painted on the side of a building known as Tunnelvision. Today you will find the World’s Largest Fire Hydrant at 1400 Taylor St, Columbia, SC 29220, until it’s move sometime during 2014. 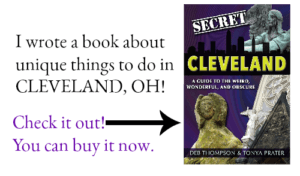 Have you stopped to see the World’s Largest Fire Hydrant Roadside Attraction? This is really cool. Amazing that it’s fully functional. Ha ha.. I didn’t realize this even existed. I had no idea this existed, that is pretty cool! I also think it’s awesome that it’s fully functional. I always stop for this kind of thing too. How can you not? They’re just so wacky! How random, but totally hilarious! Now I’m just imagining how much Clifford the Big Red Dog would love it. I am cracking up at this. Until now, I had never heard of it before. That’s crazy! My kids would love seeing that. I have never even HEARD of this!! How cool! Never heard of that, I must admit. But, it is kind of cool. That is just crazy. Who knew such a thing existed?! Okay, this is SO cool! I love things like this. I love little local gems like this! So amazing to see these unique pieces and learn the history! This is so fun! I’ve never heard of this. So, it could be fully functional? That would be interesting to see for sure. 575,000 pounds, wow! You find the most interesting roadside attractions; I love it. My kids would love seeing something like this. It is a bit far from me, but maybe one day! I live about 45 minutes from the there. I’ve seen this a couple of times in my travels to Columbia, but never gave it much thought. 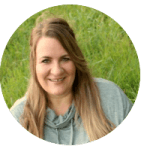 I learned something new from you about my state history. I hope that the new location does get it working. That would certainly cause it to gain more attention.